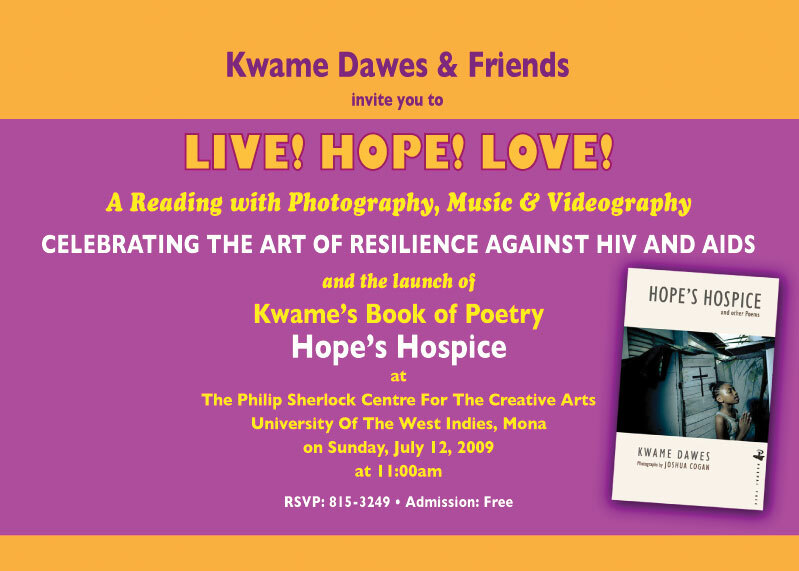 Kwame Dawes, noted poet and novelist will be staging a one-man (Kwame) ‘Reading’ of Hope’s Hospice on July 12, 2009 at the Philip Sherlock Centre for the Creative Arts. This reading is primarily to expose potential sponsors and donor agencies to the work so that a full scale production can be done for World Aids day in December. The Pulitzer Organisation funded the research done by Kwame and they are very excited about bringing the work to the Jamaican public. A critical aspect of the Reading will be a panel discussion aimed at delving deeper into the issues involving HIV and AIDS in Jamaica and possibly uncovering more issues not yet contemplated, as well as involving the audience in the conversation. The Reading will be followed by a Book sale and signing. You give them puppy dog eyes or try to manipulative games. 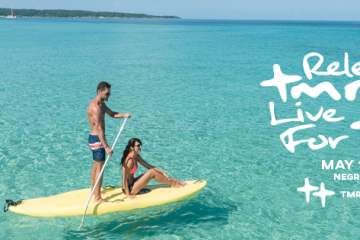 Take time to purge yourself of all those souvenirs and memoirs. tencer from rob tencer socialite public relations. thing which I think I’d never understand. It seems too complex and extremely broad for me.